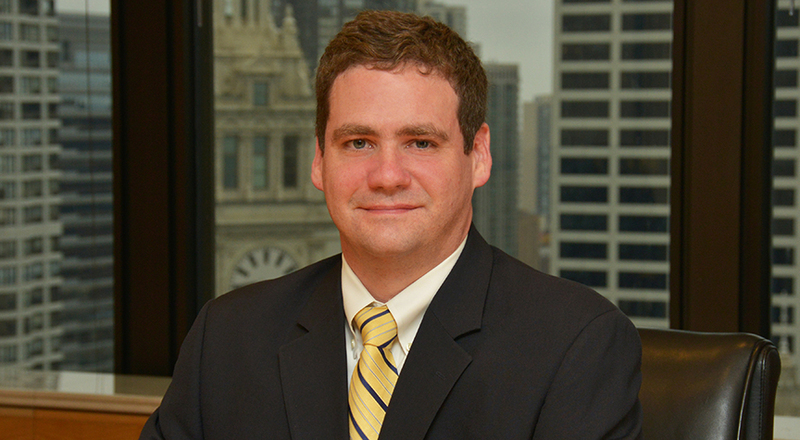 Barton focuses his practice on representing clients in commercial and business matters, as well as civil rights litigation. 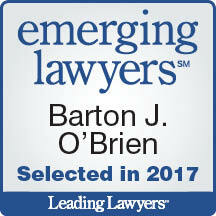 He has extensive experience in a wide range of practice areas, including municipal liability, constitutional litigation, construction defect issues, wrongful death, professional malpractice, fiduciary law, insurance coverage disputes, restrictive covenant issues, election law, employment discrimination claims, breach of contract, federal securities litigation and other complex commercial matters. Represented and obtained significant settlement on behalf of a professional sports league in a lawsuit involving insurance broker fraud and negligence in the procurement of Workers' Compensation insurance. Represented and obtained summary judgment on behalf of correctional officers in a 1983 action arising out of an inmate's death. Represented the interests of a law enforcement agency in the case of multiple shootings that allegedly involving former, off-duty police officers. Represented an individual in a breach of finder's fee lawsuit and related federal lawsuit involving Electronic Communication Privacy Act and related claims. Defeated a temporary restraining order in a breach of fiduciary duty and trade secret action by an employer against four former employees. Represented registered voters challenging local option petition.